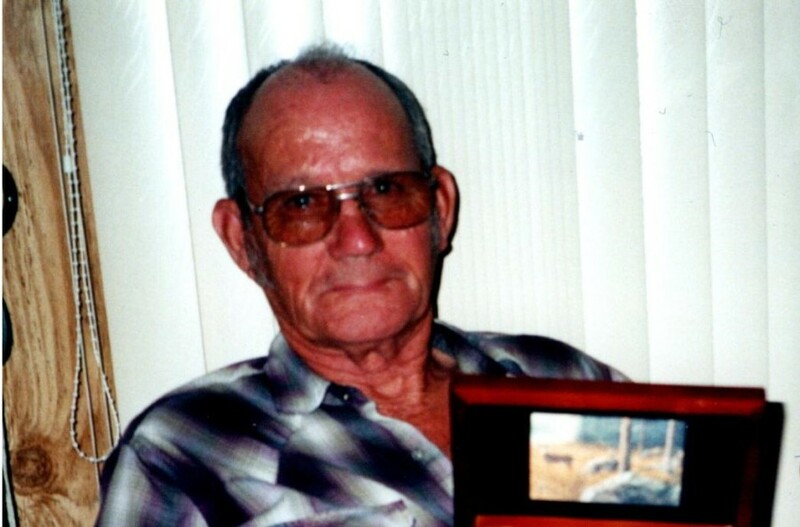 Albert E. Herms, 78, of Luling, Texas passed away on June 25, 2018. He was born to Walter Prince and Bertha Mae Herms on August 16, 1939 in Bastrop, Texas. He was preceded in death by his parents; wife, Ada Mae Herms and daughter, Glenda Kay Herms. Survived by three sons, Ernest Herms, and wife Cheryl, Rodney Herms Sr., and wife Kelly, and Clint Herms; two sisters, Bonnie Bennett and Helen Matthew; three grandchildren, Rodney Herms, Jr., Britney Herms, and Kayla Seros; and one great grandson, Rodney Herms III. Family will receive friends at 10 am, Thursday, June 28, 2018 at Eeds Funeral Home, with services following at 11 am. Interment to follow at Bunton Cemetery.